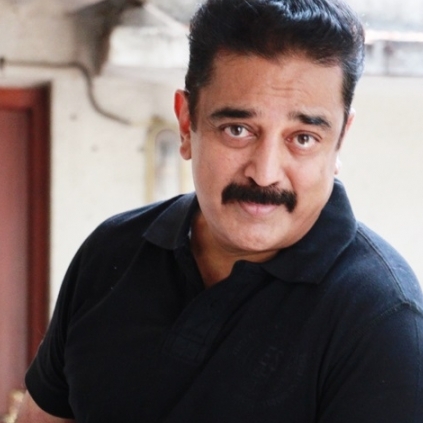 At the recently held FEFSI celebrations for Labor Day, Ulaganayagan Kamal Haasan appreciated the efforts taken by Vishal for the Nadigar Sangam building. He stated that Vishal is pursuing what others have missed out till now. Kamal Haasan metaphorically stated that most of his career went into making sure that time doesn’t leave any patch holes in his shirt while he realized that there’s no such thing as protecting it. Vishal concluded the exchange modestly, stating that it is his duty and that these kinds of contributions from him will be available all the time. People looking for online information on Kamal Haasan, Actor Vishal will find this news story useful.